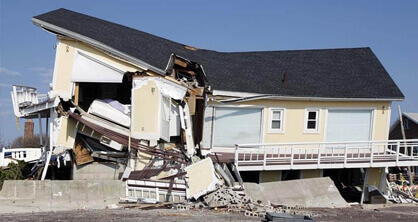 Drawing on years of experience, training, and our extensive industry qualifications, the skilled and professional team at Super Demolition can oversee and complete comprehensive demolition projects of all sizes and scale. 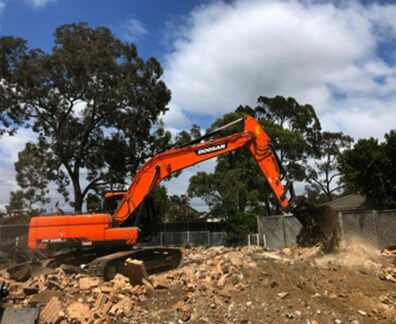 Proudly offering our renowned and reputable demolition services and solutions at competitive costs our passionate demolition contractors can made sure our works are conducted with safety and in a regulation-compliant method. 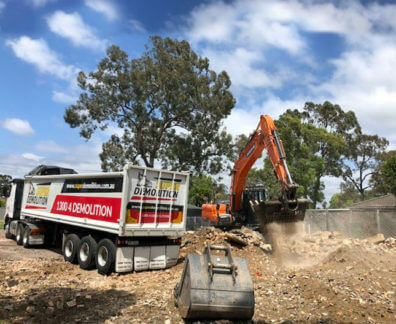 As a family-owned and operated team, Super Demolition aim to deliver a demolition experience of the highest quality and satisfaction to all of our valued customers living and working throughout Sydney’s metro area. 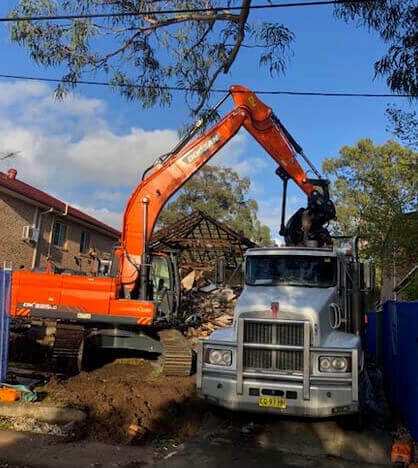 Thanks to our exceptional use of the best machinery and equipment we can complete prompt and complete house demolitions in Bass Hill and beyond. 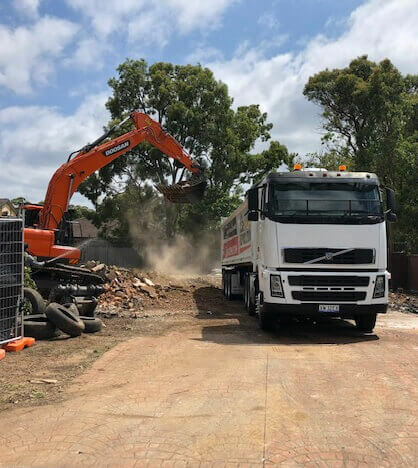 From breaking down the structure, to removing all of the refuse, our complete demolition service makes sure you aren’t left with a mess. 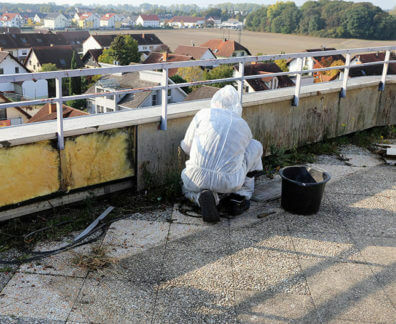 Along with demolishing homes and businesses Super Demolition has the qualifications to conduct safe and careful asbestos removal, as well as soil removal, and all for an affordable price. 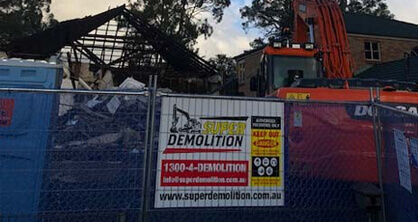 To discuss our superior site demolition services give our expert company a call today on 1300 433 665.